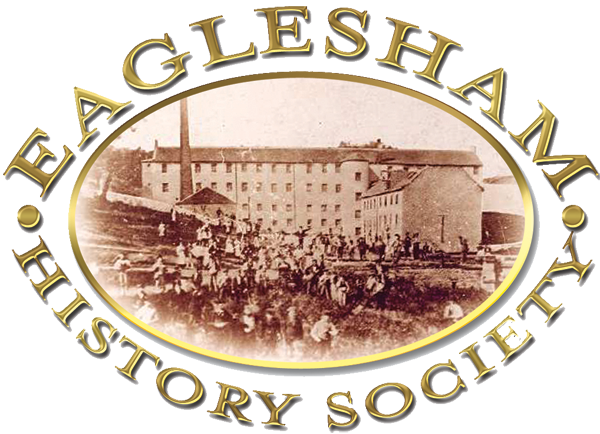 As part of the Eaglesham History Project, Eaglesham History Society commissioned singer, song writer and musician Frank O’Hagan to write a song about Eaglesham. Frank has captured the history of the village in his song from early times up to the present day. The pupils at Eaglesham Primary School worked hard to record the song and performed it live at the 2015 Eaglesham Fair and at the official opening ceremony of the Earl’s Hall, the wedding suite at the Best Western Eglinton Arms Hotel, in 2016. The song has helped the pupils learn about the rich history of the village where they live.  Eaglesham History Society’s History Project is funded through the National Lottery by the Heritage Lottery Fund. Special thanks to the School of Education, University of Glasgow. Eight lucky pupils from Eaglesham Primary School had the opportunity to visit Maybank Studios in Glasgow with their teacher, Mrs Toman, to record the Eaglesham Song. The pupils enjoyed recording in the studio and learned about how music is recorded and produced.